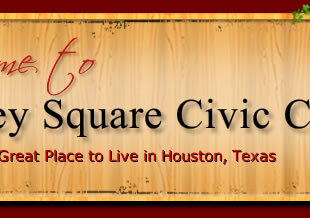 Barkley Square Civic Club, Inc. subdivision is located behind the Jewish Community Center off South Braeswood in Houston, Texas 77096. The subdivision boundaries are between Atwell Dr. (east boundary) and Mullins Dr. (west boundary) and from Rutherglenn Dr. (north boundary) down to Lymbar Dr.(south boundary). This interactive map covers the area of our neighborhood. 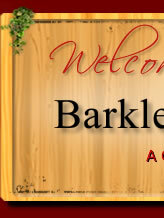 For a graphic depiction of the neighborhood on a map, go to our About Us page.